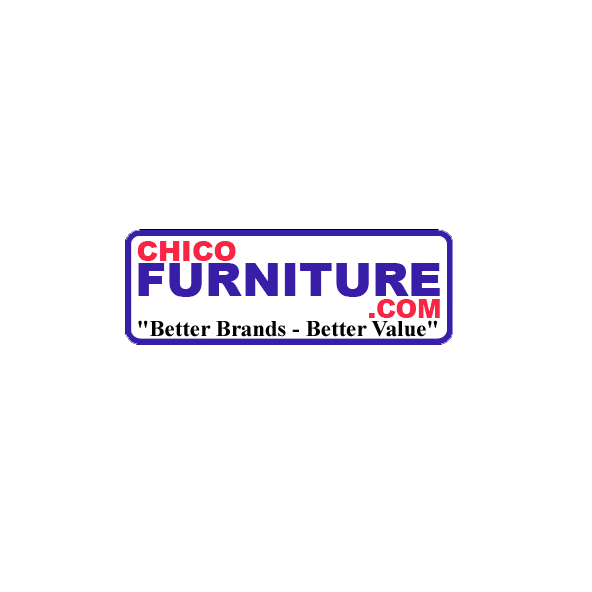 At Chico Furniture Direct, we wake up every day figuring out how to provide you a fun/quick/easy experience buying new home furnishings. We clear out Brand Name overstock Furniture & Mattresses from Nationally known manufacturers like Sealy®, Simmons®, Royal Heritage®, and Leggett & Platt® at discounts of 30-50% off what the big stores typically will be asking. That’s what we call “Value You Can Afford”.